Mike Richter started the One Piece At A Time Project after noticing an abundance of trash throughout his neighborhood. 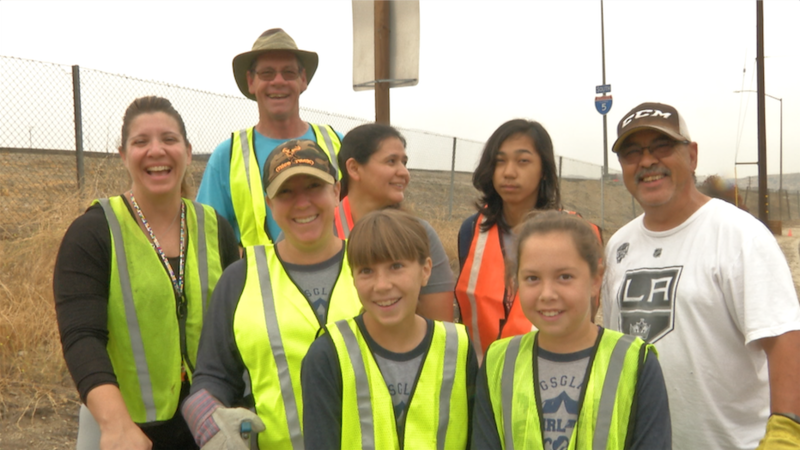 Richter and several volunteers spent their Labor Day morning picking up trash through out the Old Road in Castaic, early Monday morning. Thank you all for being good neighbors and taking time to keep your area trash free.